Are you searching online for an IT support company because of ongoing technical problems and don’t know who you can trust to fix them fast? If so, give us a call to learn what fast, friendly and highly-intuitive outsourced tech support & IT services should look like! We’ve been in Business in Tacoma Since 1986. That’s over 30 years! 1With over three decades of experience in IT support services, our certified and experienced information technology tech support team can confidently handle the numerous variety of business computer support service issues that your company may encounter. When You Call Angel, You Get a Live Technician Ready to Help. 2You'll be greeted right away for an initial consultation and then transferred to one of our computer technicians whose skill set best matches your pc support needs. You can rest assured, you're in the hands of a competent and capable, expert tech support staff member. 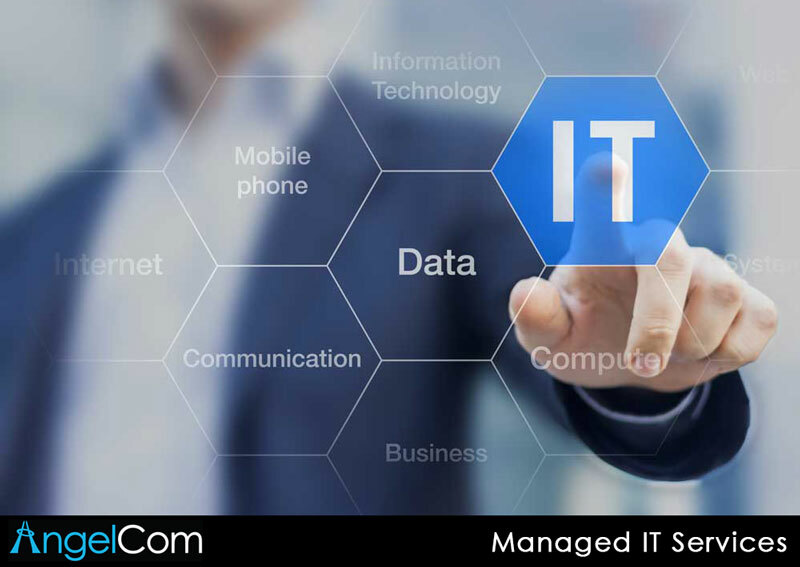 No More Tech Worries; We Manage & Maintain ALL your IT Systems. 3 We're truly a one stop IT shop. 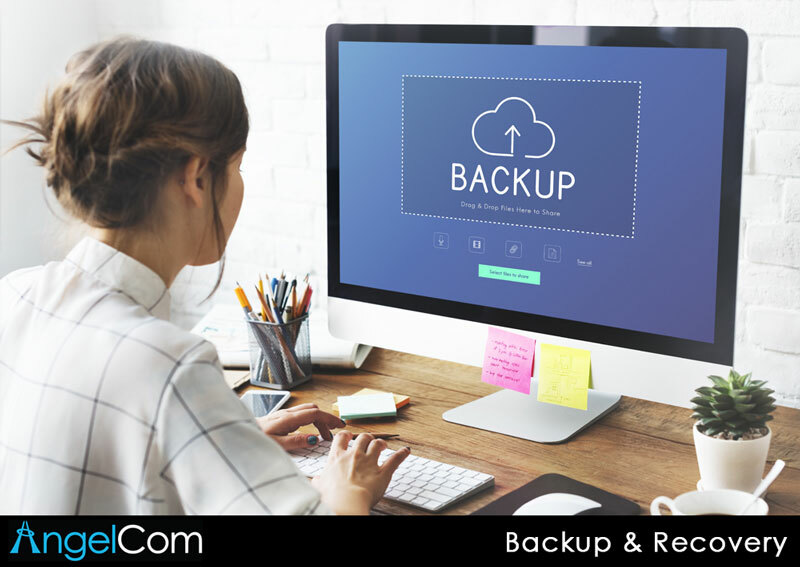 We manage, organize & maintain all your businesses most important resources; including Servers, workstations, data storage, backups, lapttop support, business phone systems, office 365 email, notebook repair, website support & everything in between. You get more value; fair, honest & transparent IT service. 4 Our managed services plans allow your business to hum along worry free and allows business owners budget computer network support & IT expenses. 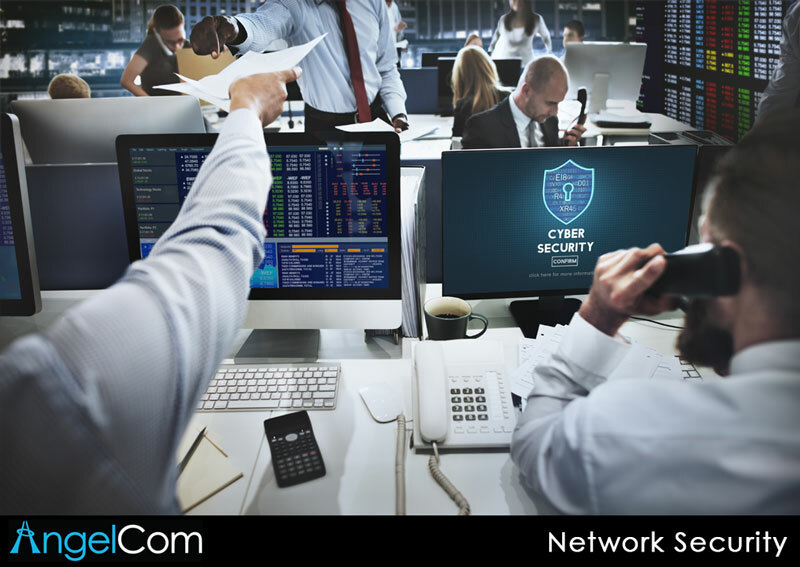 All prospective customers receive a free network security health check. This is a comprehensive audit of your entire network that lets you see exactly how your IT is performing. Your own expert help desk here when you need it. 6 When you sign up for one of our managed services plans you don't have to worry. We won't nickel and dime you and we're so fast that we'll be there for you before you have a problem. We manage your servers, computers, network security and all aspects of your IT infrastructure for a set monthly cost. This way, you can rest assured knowing your IT is on budget and in capable hands. Get worry-free IT at a flat-rate with one of our managed services plans. Compliance & IT security solutions for healthcare providers and the medical industry. If your on the hunt for quality IT services AngelCom Systems is your #1 choice for speed, reliability & expert service. Our managed services, pc repair, tech support, IT & Network solutions will save your business valuable time and money. 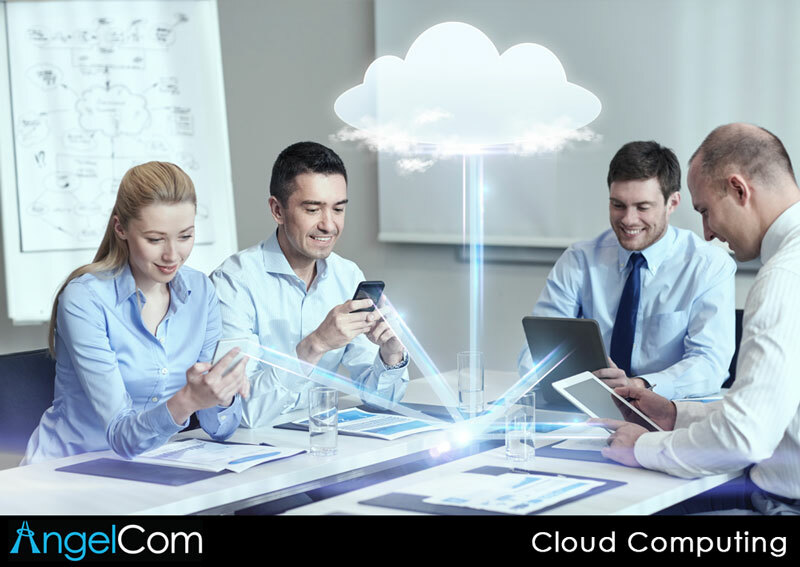 Find out how AngelCom Can help your Business. Trusted by Local Businesses for Over 30 Years! South Tacoma Glass Specialists uses Angel Computers for our computer & networking needs. We have worked with their computer repair company for more than 13 years. In fact, they built our first computers. They are very professional with expert knowledge in computers and networking. I’m comfortable in referring our contractors and customers to them for their needs. We have been more that satisfied with their work and will continue to use them as our company grows and expands.